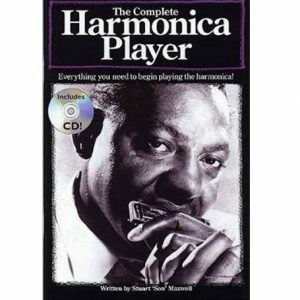 A great book for harmonica players of all levels. 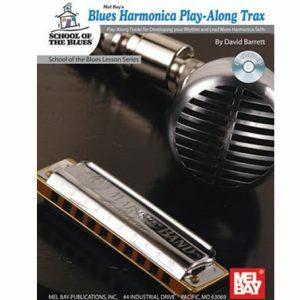 This book gives you the basic skills needed to play blues or country blues using a diatonic or chromatic harmonica. 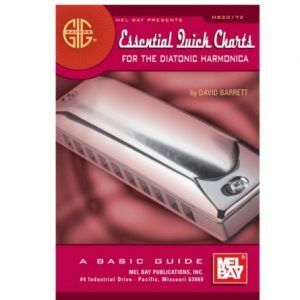 Written especially for diatonic and chromatic harmonica, this is one of the hottest-selling blues harp books available. As usual, Phil Duncan’s instructions are thorough and easy to understand. 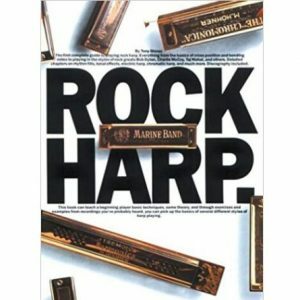 The blues technique of playing “cross-harp” is clearly presented as well as chords and melody, bending, tones and vibrato are a few skills that are taught. The book illustrates the music with numbers and arrows, and is easy to understand, so no previous musical knowledge is necessary. 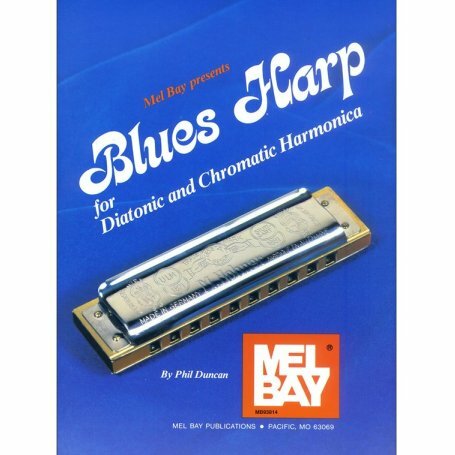 Blues Harp for Diatonic & Chromatic Harmonica by Phil Duncan, is a great book for harmonica players of all levels.